The Hatton School Friends Association (HSFA) started in 2007 to form a partnership between parents, families and Hatton staff. The aim of the group is to raise funds to develop social activities and support the school by providing equipment and opportunities not regularly supplied by the local authority. The HSFA supports and promotes equality and inclusion for all the school’s pupils and welcomes new members, both parents and staff, who can assist in making additional, fun educational and exciting opportunities for all students. The HSFA has organised many activities in the past year including a Winter Wonderland, a Golf tournament, bake sales, movie nights and owl’s play centre. In 2018 we plan to host our annual HSFA Summer Fete, Golf tournament, family quiz night, students disco and much more. The HSFA offers a warm and friendly environment to plan activities that will benefit everyone involved at the school and welcomes ideas and suggestions to help us achieve our aims and objectives in line with the ‘Hatton way’ of being PROUD of Learning, Growing and Achieving together. For more information about our events or want to get involved, please complete the form at the bottom of this page, Thank you for your support. 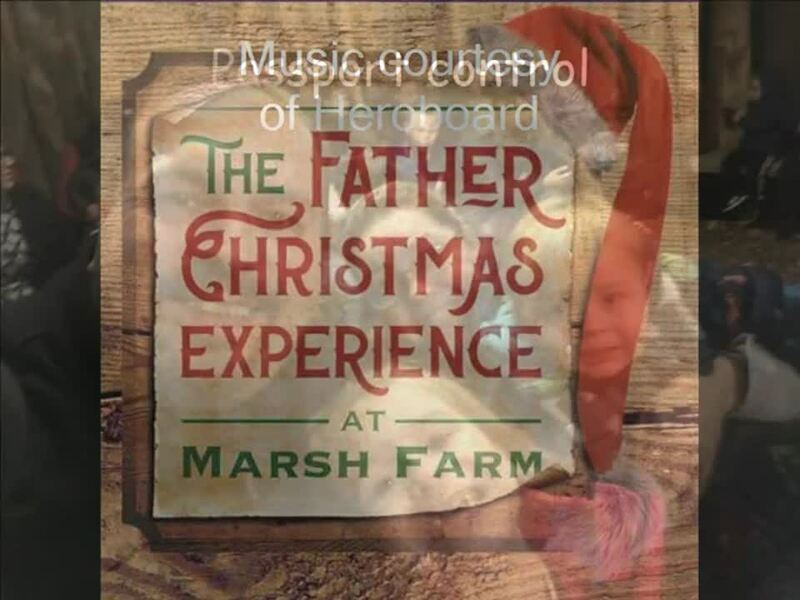 A massive thank you to Marsh farm for the wonderful and magical experience my children had when the visited the Father Christmas Experience. The transformation of the farm is amazing. The elves are so full of energy and excitement for the children. Mrs Christmas had so much time for each individual child as well as the careful attention given by Father Christmas himself. Please see the slide show below to see just how much fun was had. After our first successful trip to Owl's PlayCentre, we are pleased to announce that this will be a regular event occurring on the first Saturday of each month (except August). This event is organised by Hatton School Friends Association.